This site is dedicated to creating exquisite beauty, one bead at a time. If we can dream it we can make it. One bead at a time. We feature high quality jewelry, made from a variety of beads and semi precious stones; all hand made, most one of a kind custom pieces including necklaces and earrings. 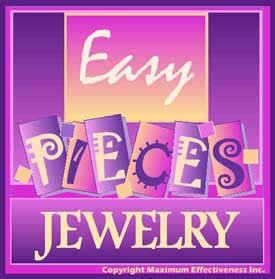 High quality, custom made jewelry and MORE! This site and all of its contents © Copyright Maximum Effectiveness Inc.